Hungary has been locked in a struggle with the European Union over its migrant policy of forcing nations to accept hundreds of thousands of ‘refugees’ that would destroy its culture and way of life. The Hungarian government has made it clear to the EU leadership that they will not accept any refugees. Brussels has initiated legal action to punish the Eastern European nation, along with Poland the Czech Republic. “To say that there will be one integrated, single European migration policy, I do have my doubts and I do not see any chance for this,” said Hungarian Prime Minister Viktor Orban at the Benelux and Visegrad group premiers meeting in Warsaw, reported AFP. 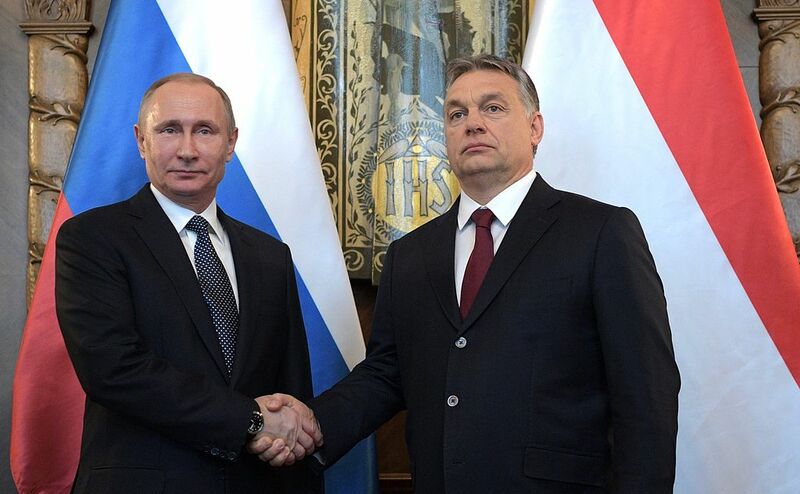 “Let us not create a European migration policy — and this is the Hungarian position — as a result of which we will no longer be the kind of people we are now,” Orban said. Reaction from other EU states was swift and negative. The EU Parliament condemned Hungary’s position earlier in the year. This issue could well see the break up of the European Union as we know it today. Western Europe has admitted millions of migrants who have caused crime to skyrocket and have altered Europe forever. Terror from migrant jihadis has also threatened the European way of life.